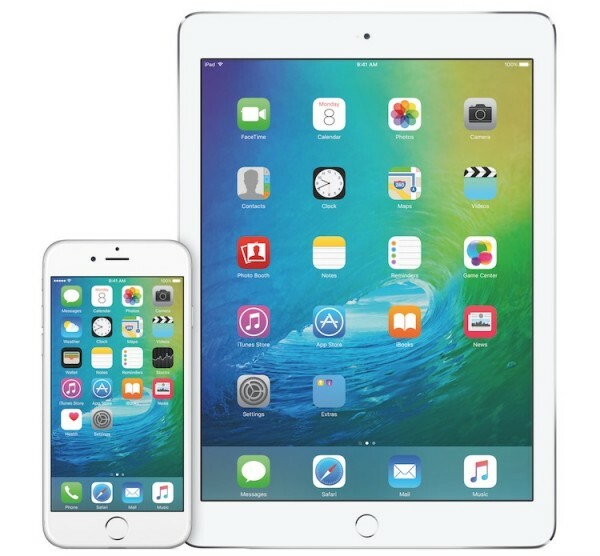 Apple’s upcoming event on the 15th of March – which is still unconfirmed by the Cupertino company – will supposedly see the introduction of two new products: a smaller iPhone dubbed the iPhone 5se and a new iPad Air. According to sources, these devices may go on sale as early as the 18th March 2016; that’s only three days apart from the supposed official unveiling. A release date as early as this is not something that Apple has ever done in the past for its iOS devices. Typically, these products will be available for pre-order first for several weeks before they are available for sale. Then again, other Apple offerings such as the various Mac products and Apple Watch were available immediately after their respective official unveiling, which could be a new strategy Apple is taking for its iOS hardware. Of course, as this information did not come from Apple itself, things could still change. This is exactly what 9to5Mac’s sources are saying as well, which revealed this supposed release date. 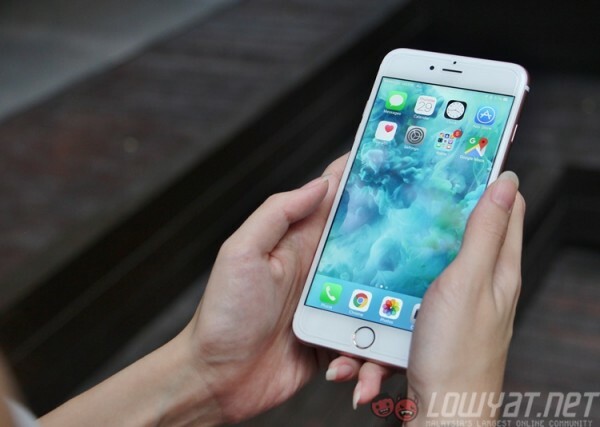 If the iPhone 5se and iPad Air 3 do go on sale on the 18th of March 2016, it’s possible that these devices will be available in Malaysia in a quicker manner, which is always a good thing.